*See Below for Fitment Guide. ModBargains is proud to introduce the Neuspeed Race Series Air Intake Kit , the all new Intake System for VW MKIV Golf/Jetta! 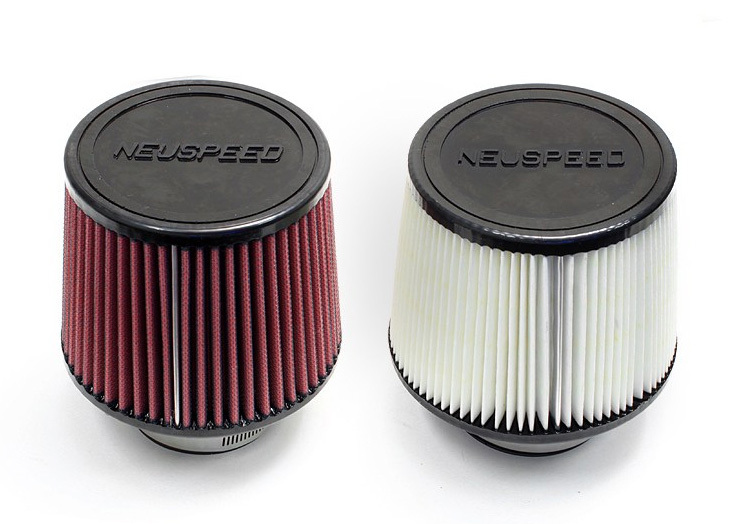 Neuspeed spent countless hours on R&D to perfect the development of this superior intake system exclusively for your IV VW with the 1.8T/2.8L engine. The Race Series Air Intake System is available with two filter options: the time proven OILED multi-layer cotton gauze that is washable and reusable or the new DRY disposable paper media filter that lasts up to 30,000 miles of highway driving. This intake was designed to drastically outflows the restrictive factory intake to draw nearly unlimited supply of fresh air to your engine. This off course results in performance gains; the all new P-Flo Intake produced 5-8hp to the wheel in recent testing. Upgrade your stock intake today and give your ride a new deep and aggressive engine roar with this Neuspeed Race Series Intake System for VW MK4 Golf/Jetta! **The Race series intake places the filter element in the front, driver's side inner fender compartment. While this position is somewhat shielded, we do not recommend the Race intake for cars that are frequently driven in wet weather conditions. **For customers living in areas with frequent rainfall and excessive standing water, we suggested that you use our traditional P-Flo short ram system. *All with factory air pump. Professional installation is recommended. 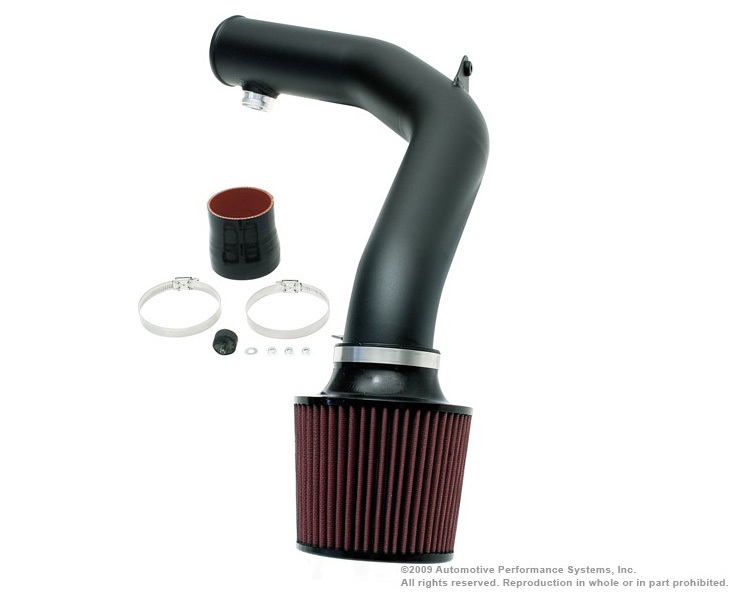 Get this Neuspeed Race Series Intake System for VW MKIV Golf/Jetta installed by our experts at ModBargains. Our experts are highly trained to perfect each install.